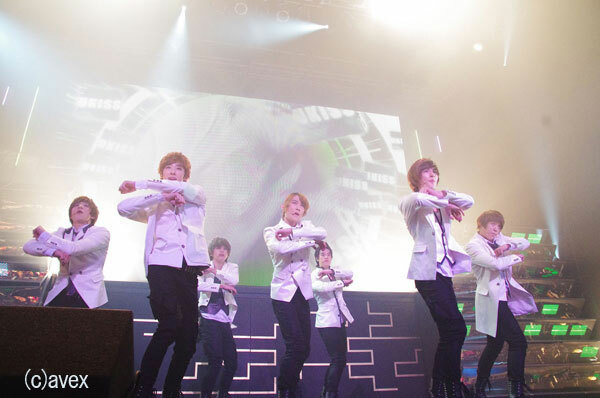 [News] The Success of U-KISS 1st JAPAN LIVE TOUR 2012 + July Concert Info! 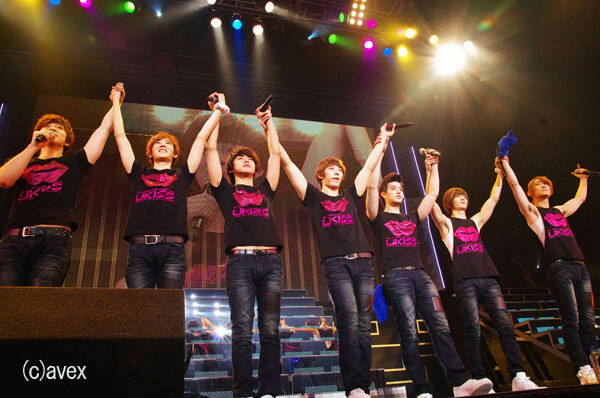 The K-POP group with true ability, U-KISS, has attracted the most attention in 2012 and gathered around 25,000 for their first Japan nation-wide tour, “U-KISS 1st JAPAN LIVE TOUR 2012”, which was brought to a close with a big success on March 25th at Zepp Tokyo. The minute that the members, dressed in their white suits, entered the stage, the whole hall got very excited at the same time. From the start of the live, the fans were very enthusiastic with the uptempo numbers, it started with their 2nd single “Forbidden Love” that they released last month on the 29th, their big hit “Neverland” that released last September in Korea, the Japanese versions of “Bingeul Bingeul” and “Shut Up! !”, which are their popular songs from their Korean activities and others. To have fun with the fans, during “Show Me Your Smile”, the members showed a comical dance that they thought of themselves. In the middle of the show, they entered the stage wearing monotone clothes to match the concepts of the songs, and showed their unit’s parts one by one. Both Kevin & Hoon’s vocals were showcased in “Take me away”, AJ & Kiseop’s fascinating number “Obsession”, the impressive “Orion” which was based on the vocal team Soohyun・Kevin・Hoon・Kiseop’s beautiful harmonies, the highlight “Eeny,Meeny,Miny,Moe” which was based on the rap team Eli・AJ・Dongho’s trio, they continued with their first song they sang in Japanese, “0330”, which was fully charming. Dance”, the members showed what kind of singing skill they have with “Someday”, then their beautiful ballad number “A Shared Dream” the title song from their 1st Japanese album, after softly listening to this was the U-KISS styled “Every Day”, and they brought it to a finish with their Japanese debut single “Tick Tack”, an uptempo number. For the encore, they re-entered the stage wearing their remade tour t-shirts. 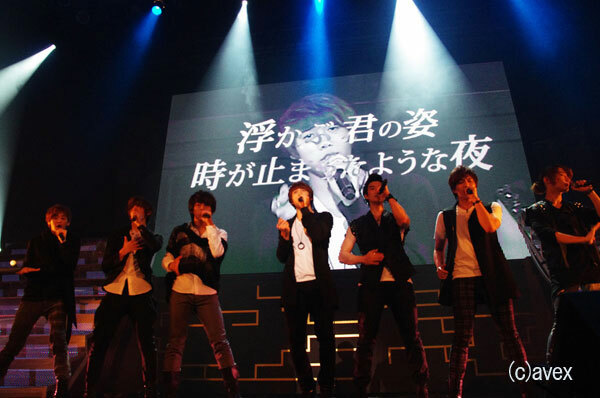 They enthusiastically sang “Believe” for everyone in Japan that experienced the earthquake disaster. Overcome with emotion, the members tears came out, and also had to shorten the song. Also, in the audience were member Hoon’s parents and brother, who came running from Korea as a surprise, the MC segment was wrapped in a kind atmosphere when they were introduced on the stage. 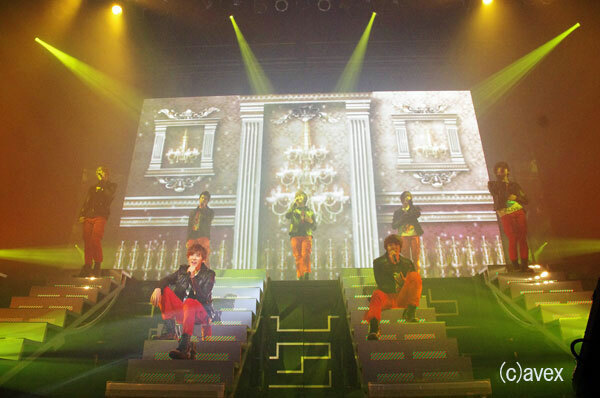 The last was their bright pop number, “Lifetime”, and became one with the fans before ended the live. ALL CAPACITY SEAT NUMBERS ARE APPROXIMATE.